Drew is the Creative Arts Pastor at Cross Point Church. 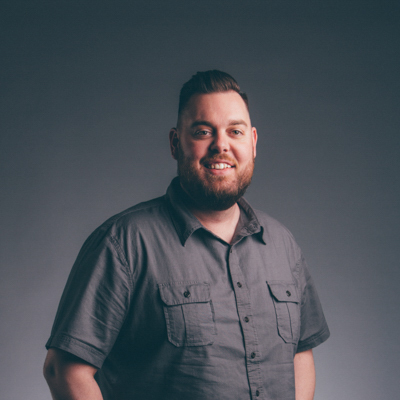 He leads the Creative team in dreaming, creating and executing experiences, communications, music and more for all areas of ministry at Cross Point. It is his desire for the church to regain its position as a leader of the creative frontier and help create environments where people can take next steps in their journey with Christ. Drew's favorite thing to do is travel as well as discover new music, ideas, places and experiences with his wife, Jamie, and their 4 children. They can usually be found exploring the outdoors or cheering on their favorite team, The Gators!